The New Yorker Magazine app brings you each week’s issue, along with bonus content. The New Yorker informs, enlightens, and delights, with a unique blend of in-depth reporting, long-form narrative, political commentary, cultural criticism, humor, fiction, poetry, and visual storytelling. Founded in 1925, it is one of the most influential magazines in the world—regarded for its great writing, rigorous reporting, and sophisticated coverage of news and culture, nationally and internationally. With its unique breadth of talented writers, The New Yorker sets the standard for journalistic and literary excellence. There is nothing else quite like it, anywhere. 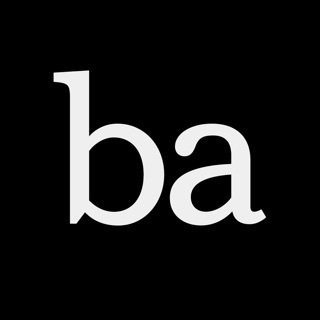 The magazine app takes readers beyond the print edition with multimedia enhancements and features, including slide shows, videos, and audio recordings of New Yorker fiction writers and poets reading their work. 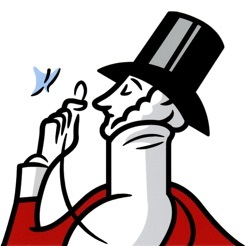 If you have any questions about the New Yorker magazine app, please contact us at 1(800)-967-2082. AUTOMATIC RENEWAL: Your subscription automatically renews unless auto-renew is turned off at least 24-hours before the end of the current period. Your iTunes account will be charged at the same price for renewal within 24-hours prior to the end of the current period (another year for annual subscribers, another month for monthly subscribers) unless you change your subscription preferences in your account settings. You can manage your subscriptions through your Account Settings after purchase. No cancellation of the current subscription is allowed during active subscription period. Please go to www.newyorker.com/go/appCDS for more information. 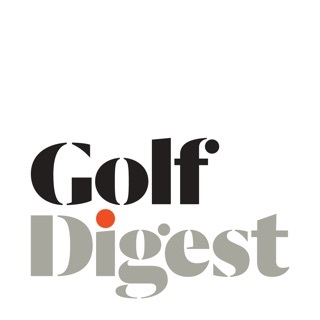 Annual and monthly subscriptions are available. The New Yorker is published 47 times a year. Updated for the iPhone X. 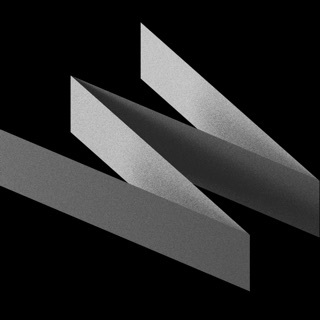 The New Yorker Magazine is an application mostly designed for current subscribers but it has a little something for those who are not. 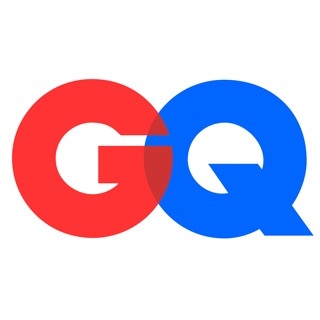 Users familiar with other Condé Nast magazine applications such as GQ, Vanity Fair and Wired will be familiar with the layout where all issues made available are presented in a shelf section allowing you to purchase individually if a non subscriber or log in and simply download if you are a subscriber. Also included is a FAQ section. The application can both serve as a way to read the whole issues digitally or as a compliment with interactive content you can't get in print issues. For non subscribers there is a limited free preview available for the latest issue where you can read a few short story articles but none of the more famous long form content. These articles can be shared with others as well as read. The New Yorker Magazine is a well designed streamlined application that makes it easy for subscribers to manage their library on the go and non subscribers to get a taste of the monthly magazine or purchase issues they may be interested in. Been having problems with App not opening since last update for iPad. I decided to totally delete App and reload after 5 minutes. It reloaded and I had to sign in again. All is well. This experience was my first bad experience with this App. I also swiped off all pages I had visited before doing this delete. The iCloud retained all my magazine issues. Someone wrote in a review of App why they had to pay twice for a magazine when they had the print issues. Well, that extra few bucks pays the App developer and all the bugs etc that everyone talks about and getting them fixed. I also shut down my iPad and iPhone periodically to keep it running in tip top shape. Desktop computers need this as do laptops. So, why not your computer iPhone and iPad. I’ve given up on using this app and retried it several times, but it still is so tedious to use. Here are a few of my main complaints. - It crashes regularly, sometimes requiring a reinstall, and reentry of the login information. - Ads are not only placed both on the side and inline, but also disrupt the reading experience. Whenever an ad refreshes, the screen goes blank for about a second, and the content is moved around. As the reader, I lose my place in the article, have to visually search for it again, and often have to scroll up or down. - Scrolling is affected by ads as well. After placing the first line of text after an ad at the top of the display, the ad placement is readjusted, and covers the first few lines that I just was about to read. As others pointed out, this is not about the content, but the user experience. While I enjoy reading other magazines on the iPad, for this one it’s back to the print version.